Ten percent of 14- to 20-year-olds treated in the emergency room for any reason say they have misused prescription drugs at least once in the last year, a new study finds. The researchers at the University of Michigan found most of the teens who admitted to misusing prescription drugs used other people’s medications. The findings appear in the journal Pediatrics. 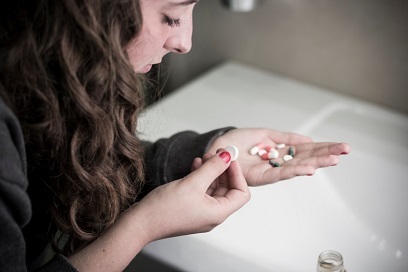 The researchers say this is the first time prescription drug abuse in teens has been studied in an emergency department setting, even though opioid painkillers and sedatives are often prescribed by emergency department doctors, PsychCentral reports.